With cod the prime target this time of year; lug worm is one of the most sought after baits, to avoid disappointment anglers often needing to grab some worms either by digging themselves or buying from the local tackle shop at the earliest opportunity. Some anglers secure their bait days in advance of a planned fishing trip. Then there is also the potential headache of having the bait all set to go out fishing only for the weather to turn foul and scupper any thoughts of a good fish supper. Keeping baits alive and in prime condition is often looked upon as a dark art! 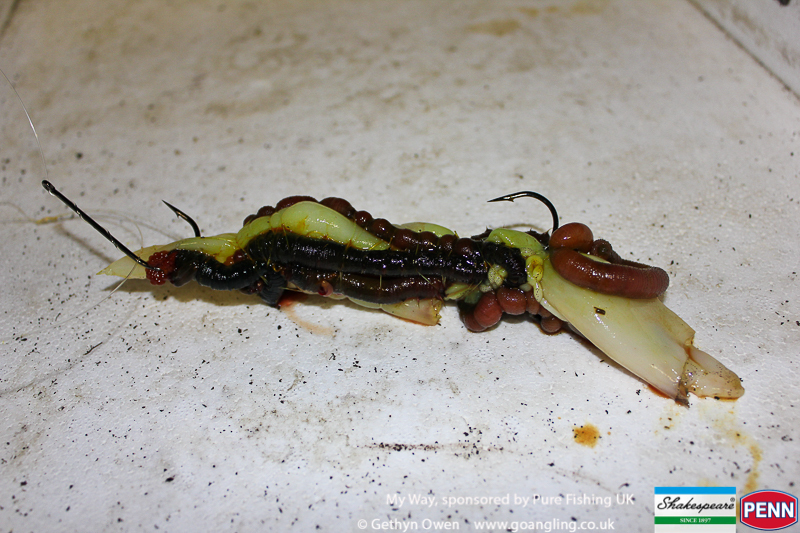 Many would have you believe that expensive fridges, specialist set ups with coolers, aerators and flowing sea water are especially required to keep the likes of ragworm and lugworm alive for anything over 24hrs! This isn’t necessarily the whole truth, a little bit of common sense and care with your dug or shop bought bait and you can prolong the life and more importantly the quality by a good week with the minimal of effort. If you are though looking for anything longer then you need to be considering a more professional set up. 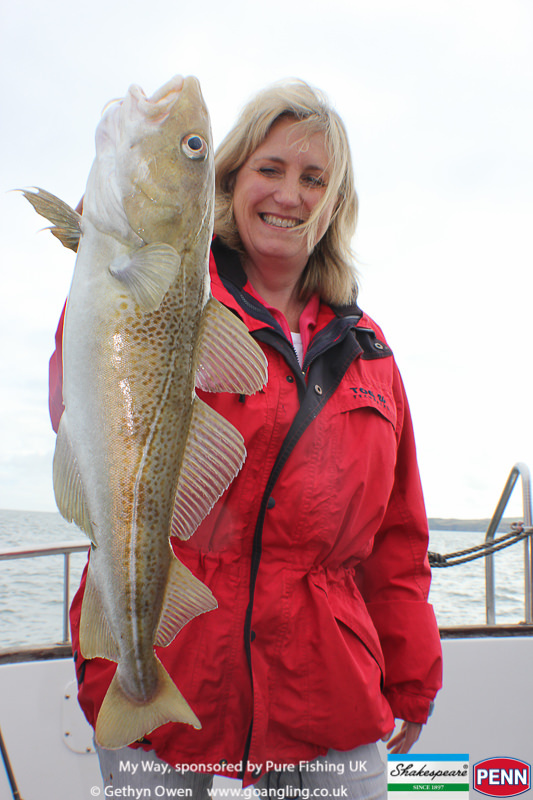 When looking for bait, UK sea anglers refer to 3 types of lugworm, blow, blacks and yellow tails. Blow is by far the easiest to locate with beds in abundance on many sandy beaches. Blowlug is very popular during the winter months and used regular as bait when fishing for whiting and dabs, often tipped with slithers of mackerel, squid or razor fish as cocktail attractors. Blow can be kept for up to a fortnight in shallow trays covered in a small amount of sea water, just enough to cover the worms. They can also be kept in fairly large numbers in comparison to yellow tails that I like to keep in small groups. But care should still be taken not to overcrowd, just enough so that they are on one layer. Regular sea water changes are essential, once a day the norm and if a worm is dead or shows signs of spoiling you need to remove that worm and change the water immediately. 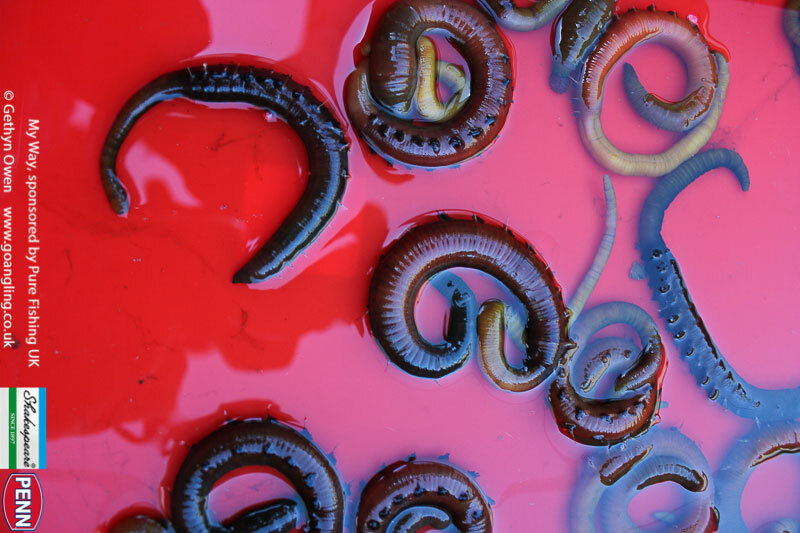 Leaving a decaying worm in the tray will result in your entire worm stock dying within a short amount of time. Another method I’ve seen used for both keeping and also transporting blow lug is damp newspaper. Soaking the paper in sea water and then putting it in a tray, the worm is placed atop of the paper and covered again in sea water soaked newspaper. When taking blow to the boat for our anglers, I tend to wrap them in sea water soaked paper and place them in a small sandwich bag, the moisture helps keep the worm in perfect condition. 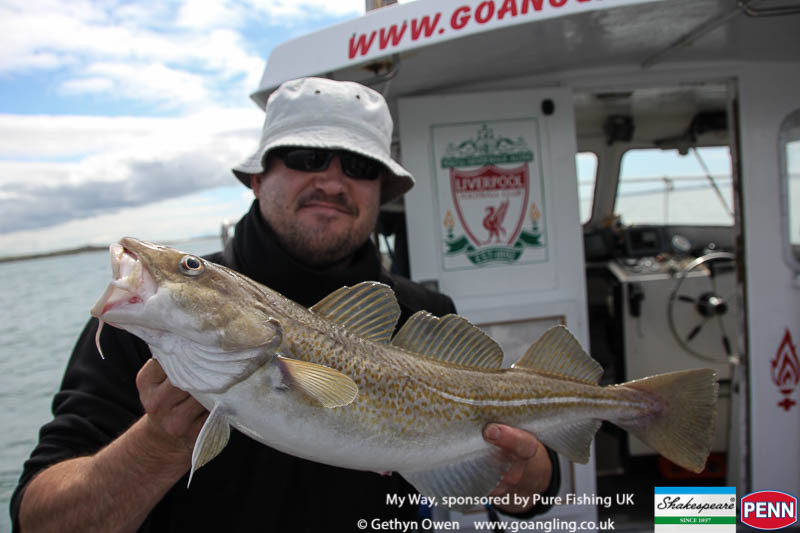 When looking for some good sized codling whether off the shore or when enjoying a day afloat, many anglers turn to live yellow tails. Seldom used alone when in search of the mid-sized to double figures, these worms often form part of bigger baits when cocktailed with squid and cuttle fish. Yellow tails can be kept in a similar amount of sea water to the blow, just enough to keep them damp and mobile. Don’t however be tempted to overcrowd the tray. Allow the worm plenty of room to move, you will notice at times the worm enjoying stretching out and exploring its surroundings in addition to coiling up. 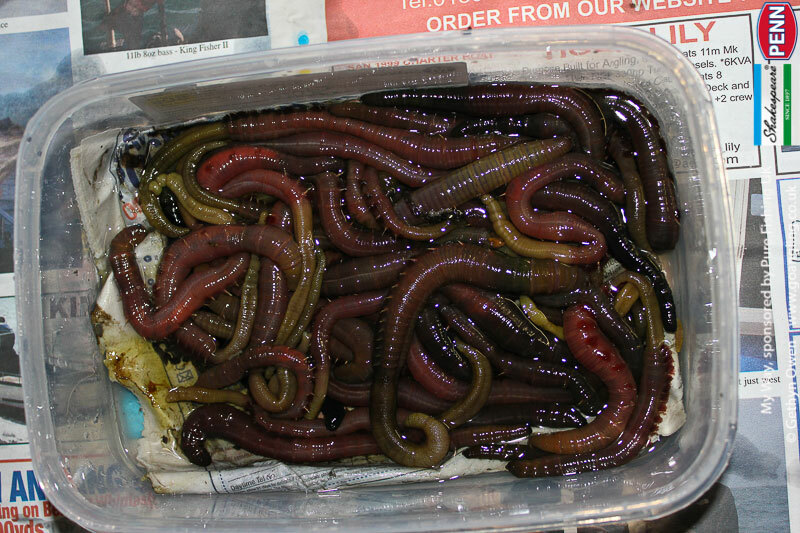 Black lugworm is a prized bait around the UK with a big supply coming from beaches around the North West and Wales coastal areas. Despite slang names around the country such as runny-down and slappers, there’s no mistaking that Welsh Blacks account for some seriously big cod the length and breadth of the UK. Black lug is not so often dug with a traditional fork or spade; diggers now tend to use a bait pump to easier remove the deep burrowed worm from wet sand. By creating a vacuum, the worm is slowly retrieved from deep in the sand by the pump and then deposited on the surface. The black lug found in tackle shops tends to be gutted. This simply involves the removal of the worms guts and juices prior to wrapping; bursting the worm with gentle pressure if not already done so when being pumped. 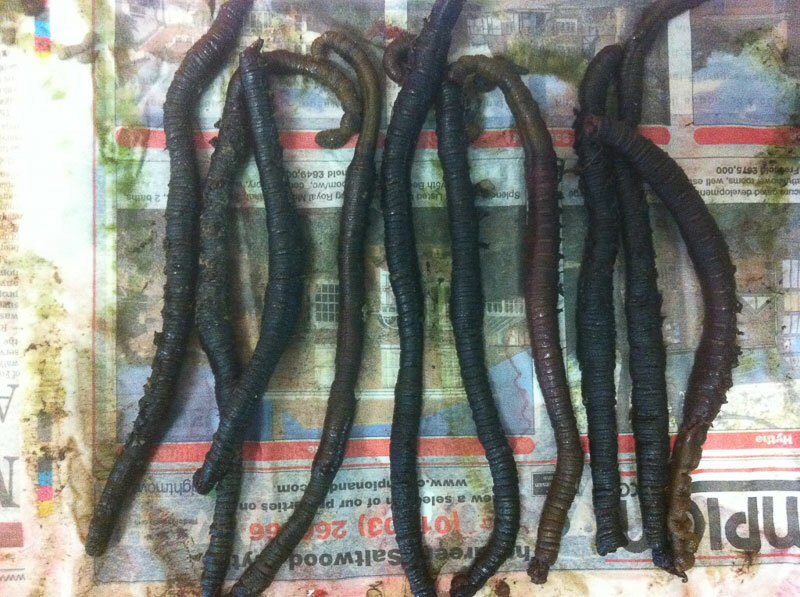 The collection of un-gutted blacks is time consuming, thus expensive and being so delicate good sized black lugworm is not the easiest to transport and keep in once piece. The gutted worm can be wrapped in a variety of ways, normally within paper or clingfilm, some anglers prefer the worm alone in a wrap whilst others use sand or sawdust as a wrapping medium, all of this though is down to localised preferences. Some anglers prefer to obtain some excellent quality fresh blacks and ‘salt’ them. Using generous amounts of salt to cover the worms, over a period of time this helps remove all the moisture and toughen the whole worm future use, again though down to personal choice. Blacks are seldom used as single bait and tend to be cocktailed with many other sea baits. Fishing for the likes of dabs and small codling, blacklug can be lethal in small pieces tipped with slithers of squid or squid tentacle; the smell from the worm with the visual attraction from the moving flowing squid sending small fish into a feeding frenzy. Cod have big mouths and when fishing places such as the Mersey or the Humber, fast murky waters that hold some decent double figure fish, you need big baits. The scent needs to get out there and bring the fish to your hooks. I often comment that if you’re going to fish an estuary successfully for the big fat cod that reside there in the winter, your bait is likely to be more expensive than the cost of the trip itself. Up to a whole wrap of 10 black lug are often used with a few squid or cuttlefish to make one monster bait for a big plump cod! Above, a big fat cod tempting bait.